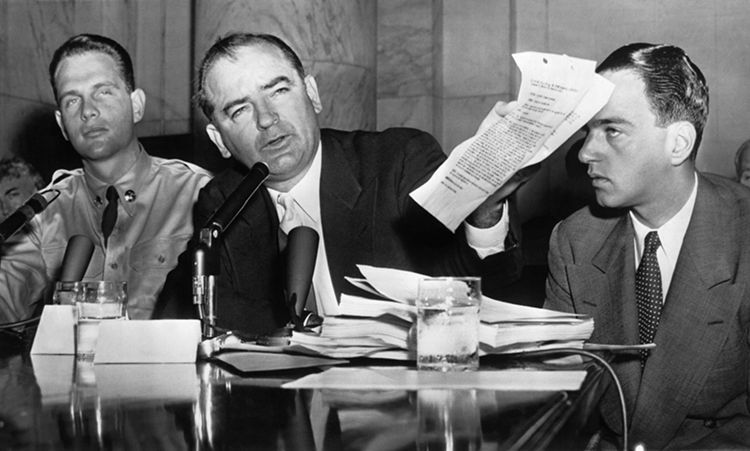 Army Private David Schine, Senator Joseph McCarthy and counsel Roy Cohn at the Army-McCarthy hearings, 1954. But then there’s the question that remains unresolved. How does President Trump’s financial ties to Russia, dating back decades, compromise his ability to act solely in the best interests of US national security interests versus Russia’s objectives? That question has yet to be fully answered and this is where the SDNY, the US Southern District of New York court system takes over, as this was outside of the purview of what Mr. Mueller was expected to determine. The following narrative describes the NYC world that Donald Trump grew up in and where it was definitely a small world. 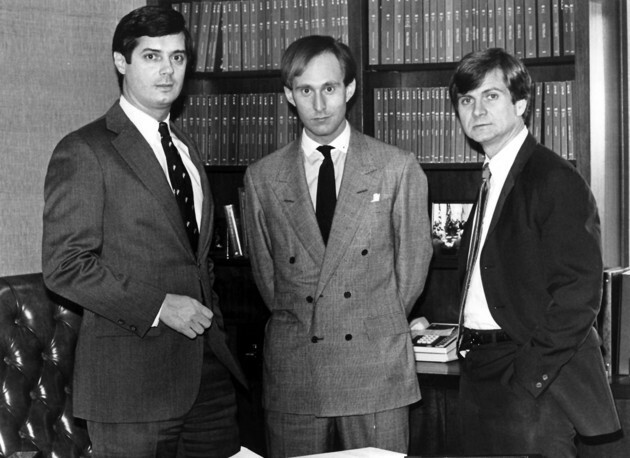 It was Roy Cohn who introduced Roger Stone and Paul Manafort to Donald Trump, in the 1980s. 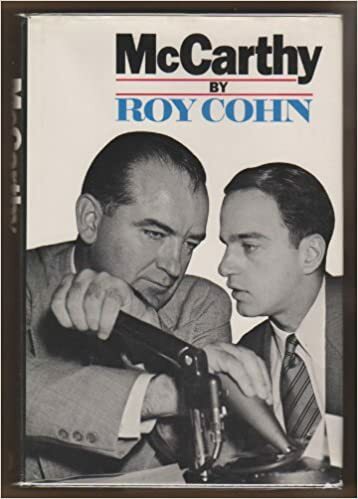 But Mr Cohn had been Mr. Trump’s mentor and attorney since the 1970’s. Other players that have popped up in the FBI’s Trump-Russia probe who were on the NYC stage around this time frame include Thomas Barrack and Rupert Murdoch. 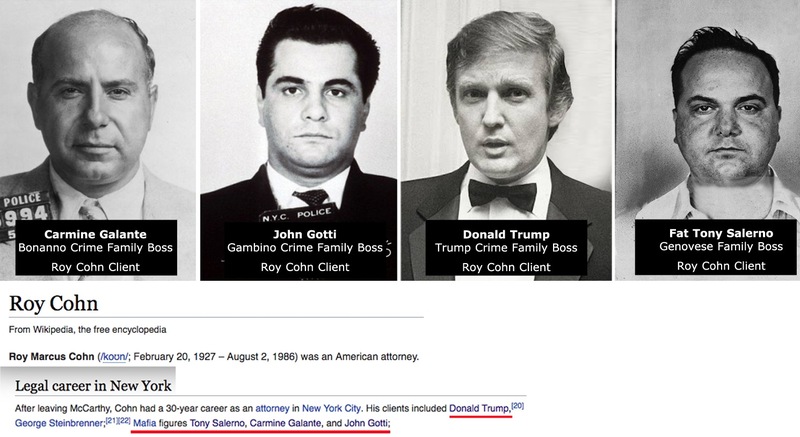 Rumor has it that Mr. Cohn and Donald Trump were so close that they talked by phone several times a day and they partied together at Studio 54 and other night clubs. 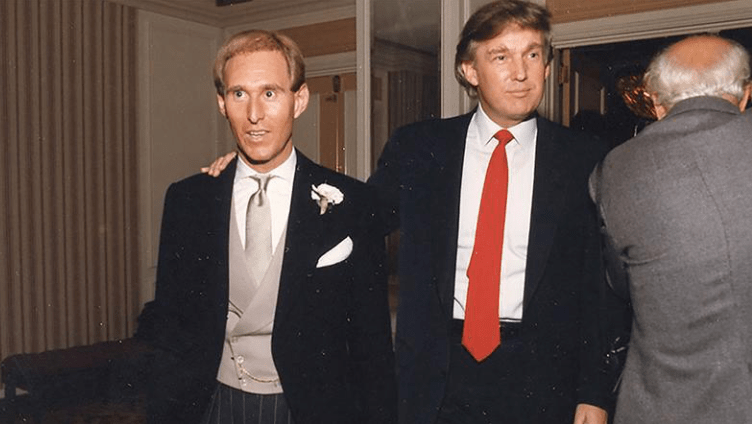 But when Donald Trump found out his friend had been diagnosed as being HIV positive, he dropped him like a hot potato and he took his legal business, elsewhere. 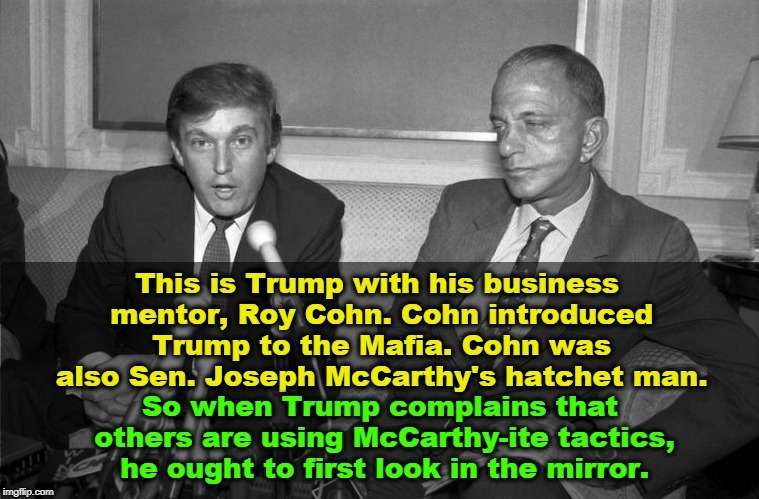 “1973: Trump, 27, meets Roy Cohn, a former aide to Sen. Joe McCarthy who went on to become Trump’s lawyer and mentor. 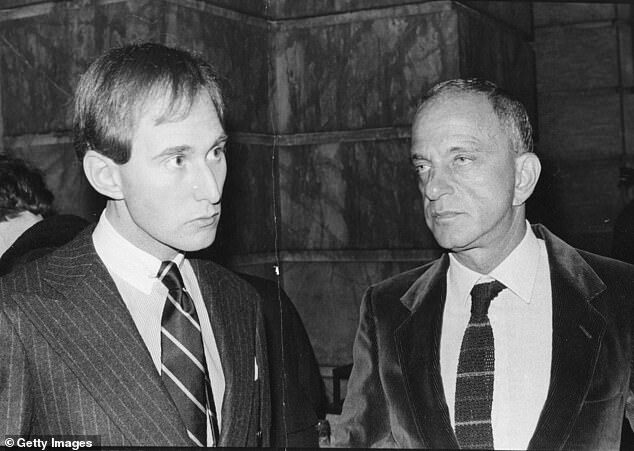 One of the prosecutors, Audrey Strauss who bested Roy Cohn and Donald Trump in that above 1973 case is the same one who has just been promoted to oversee the SDNY’s case regarding anything having to do with the Trump family. This post was updated on 3/24/19. After all that was the task he was assigned:that is to determine if the republican President Donald Trump, his family members and those close to him in the campaign of 2016-2017 were directly involved in Russia’s attack on the US 2016 presidential elections infrastructure and to what degree did Russia interfere with our 2016 elections. The President’s multiple attempts to obstruct justice became a part of Mr. Mueller’s FBI’s Trump-Russia probe cause of the president’s own shenanigans. If he had just listened to his attorneys versus his gut, he’d be in a much better position. We have to wait on the report for the details. But I’m 99.9% convinced that the FBI’s counter-intelligence investigation that was opened around July 2017 regarding his ties to Russia is still on-going. 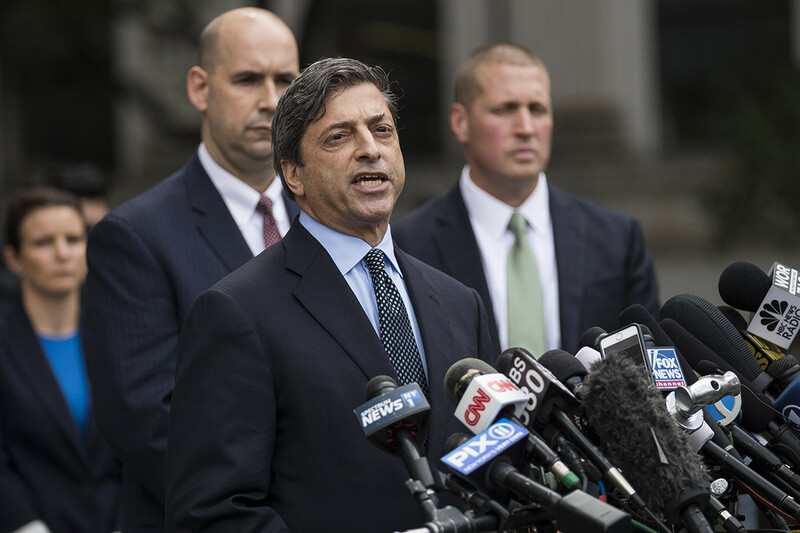 And this is why I’m believing that the SDNY Southern District of New York US Attorneys’ offices is where the investigation into President Trump being possibly compromised because of his strong financial ties to Russia and other foreign entities, belongs. They’re not as limited in scope as to what this office can investigate. Counterintelligence is the chess game in the FBI. It’s the most cerebral part of the FBI and it’s nuanced and subtle. 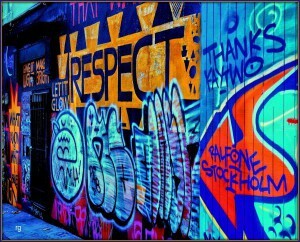 … It could be, and by the way, this is the case of the majority of FBI counterintelligence investigations, that you do not end up with a criminal prosecution but rather an incredibly nuanced case that someone has been compromised, that someone attempted to get assistance from a foreign adversary. But they are winks and nods. … So Mueller may have said, “Look if it’s not airtight, I’m not charging, but I’m going to explain it in a report,” and I think that’s what we should expect. The president being compromised because of his decades long financial entanglements with Russia is key to what worries me and I suspect, what concerns most Americans. Mr. Mueller was limited in its scope to address fully, this issue. The FBI’s counter-intelligence case that was opened in July 2017 regarding the president’s ties to Russia has to be still on going, because these take years to do. Mr. Mueller had to put a time limit on his probe. 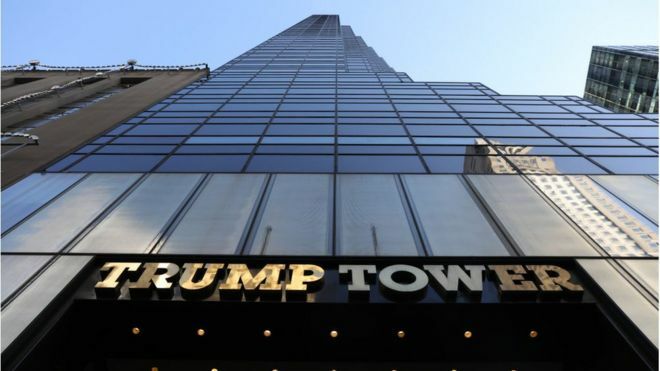 That’s why at this point in time, the US attorneys’s offices at the Southern District of New York is the proper venue for continuing to delve into the president’s financial ties to Russia and other foreign entities to where he’s possibly compromised. This office is the premiere US institution for managing these type of cases and their attorneys are not limited as to what they can investigate, like Mr. Mueller has been. Thanks for this insight Gronda. The constitutional framework may save you yet.